Commercial - Lloyd's Electric Service, Inc.
Lloyd’s Electric Service is your one call contractor for all of your commercial electrical and networking needs. Offering 24hr on-time service, Lloyd’s Electric Service is the regions leader for retail, office, and mercantile maintenance. 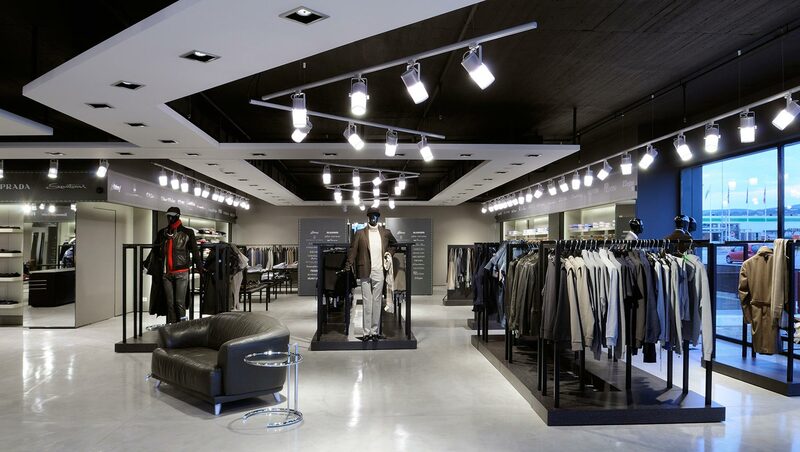 Maximize your business’s profits with expert lighting, networking, and electrical needs with Lloyd’s. Discover how Lloyd’s Electric can help you, and why more and more businesses, developers and property managers depend upon us for their electrical repairs, remodels and new installations every year. Lloyd’s Electric Service, Inc. is fully licensed and insured. You can count on our professional service to meet all local codes and regulations, and our commitment to your business. Lloyd’s Electric Service has been an indispensable resource to our many commercial clients since 1982. Our expertly trained technicians provide workable solutions in lighting maintenance with your business’s priorities in mind. 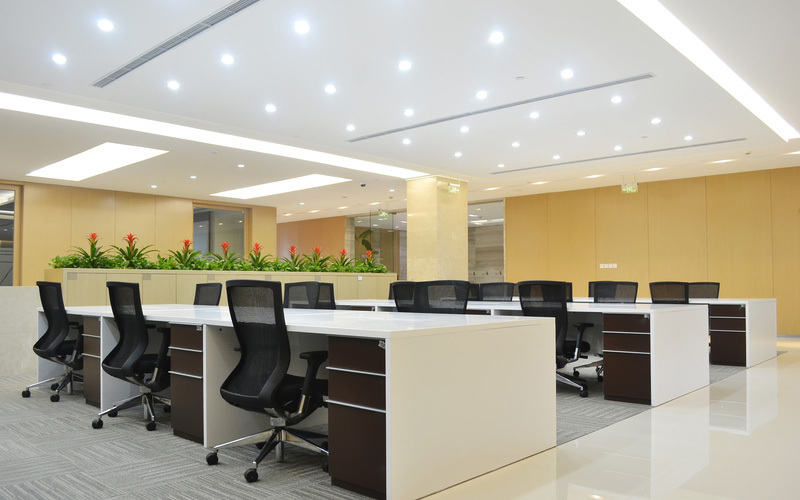 Lloyd’s Electric Service offers professional maintenance for emergency lighting systems in commercial facilities to ensure your building remains safe and up-to-code at all times. 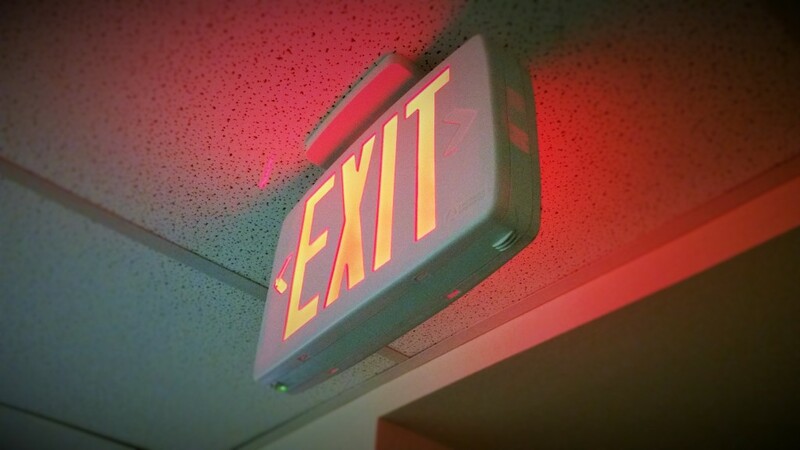 We also have years of experience installing and servicing emergency back-up lighting, emergency exit signs, ceiling lighting, and more. For remodels, new installations, 24 hour emergency repairs, LED retrofitting and so much more, Lloyd’s Electric Service is the local name developers, property managers and business owners across the region have trusted for many years. 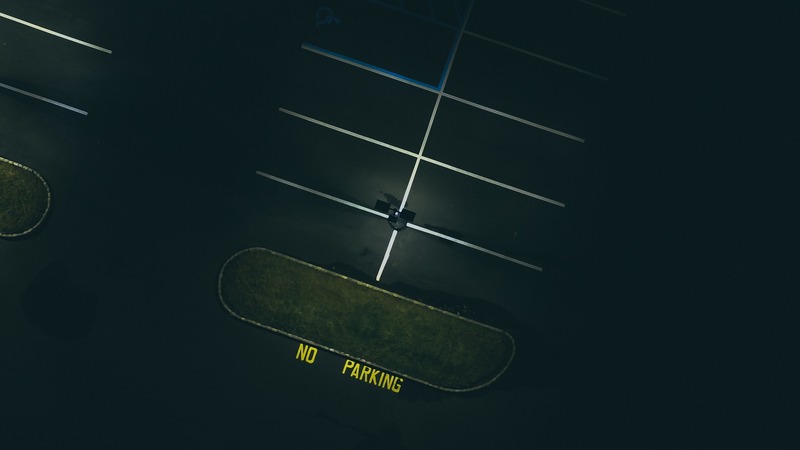 Maintaining a well-lit parking lot provides safety for patrons and employees. Lloyd’s Electric Service’s team offers innovative lighting solutions for commercial parking areas designed to save businesses money and reduce energy consumption while maintaining safe, adequate lighting. Now installing and servicing Trydon®, Lloyd’s Electric Service makes it easy to upgrade to more energy efficient parking lot lighting. 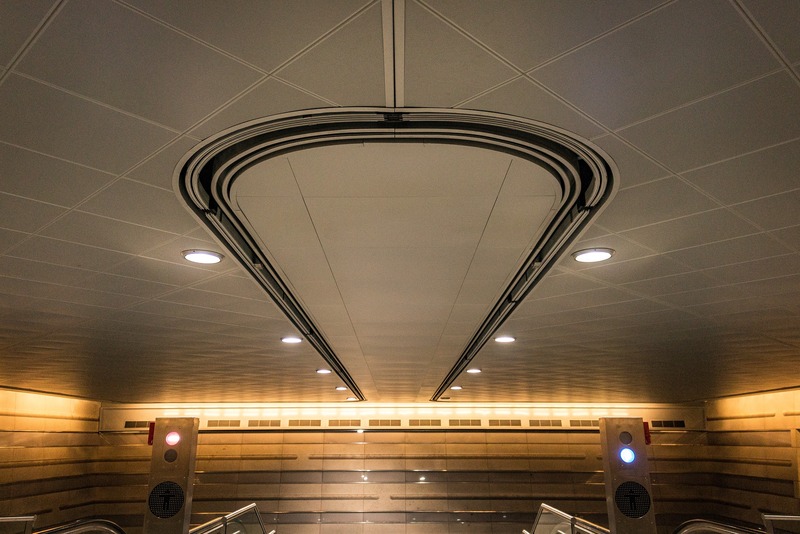 Trydon® can be retrofitted into current fixtures and provides economic lighting when most needed. Lloyd’s Electric Service can address all commercial parking lot and site lighting needs. Our skilled technicians are equipped for everything from installations and upgrades to maintenance and troubleshooting.